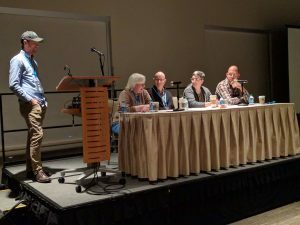 At the Nonprofit Technology Conference’s pre-conference day, the WordPress community put on four great sessions covering a wide range of topic and bringing together an awesome community. After taking a strong stance that WordPress 5.0 shouldn’t be released in late November it was. Not it’s time to [briefly] look back and then speedily move forward. A much belated update on upcoming events, personal life, and work life. Read the letter I sent to the Seattle Metropolitan Chamber of Commerce asking that they cancel my membership in light of their recent advocacy against a tax on high-earning businesses for funding affordable housing in Seattle. Two versions of WordPress in a row have had my code in it! How cool is that! Best yet, the latest bug fix came straight out of a client project, proving once again that nonprofits and open source mix wonderfully. I had a great time “speed geeking” with 30 folks. In 5 minutes, I introduce them to web accessibility, showed examples of assistive technology and accessibility problems, and gave them a quick intro to the tota11y accessibility testing tool! After years of using WordPress, I finally made small contributions to the last two versions. There are great events coming up this month, June, September, and November. Get them on your calendar, learn more about the web, and come hang out with me! 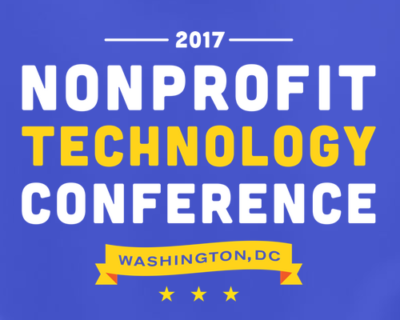 Marc h 23-26, I am attending the Nonprofit Technology Conference in Washington D.C. Reach out if you want to say “Hi” in person! Big news in these parts! 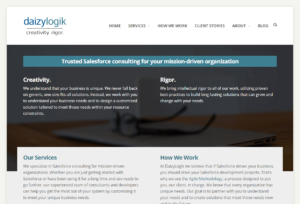 I’ve got a totally redesigned website here at MRWweb.com. 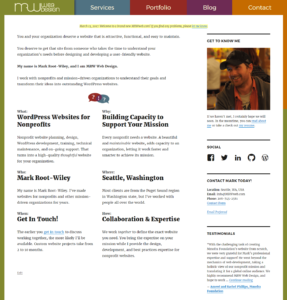 NTEN Website Redesign Course in February. NTC in March! The week of February 13, I’ll be teaching an online course for NTEN, “Anatomy of a Website Redesign.” Registration is still open! I’ve been busy. That means I have lots of interesting things to share (including an award!) and an announcement about this blog. November 17, 2016 from 12:00-1:30, I’ll be presenting “Web For All: Building Better Websites with Web Accessibility” at 501 Commons. 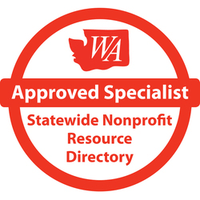 This is a free event for all nonprofits! Please come and bring a friend. 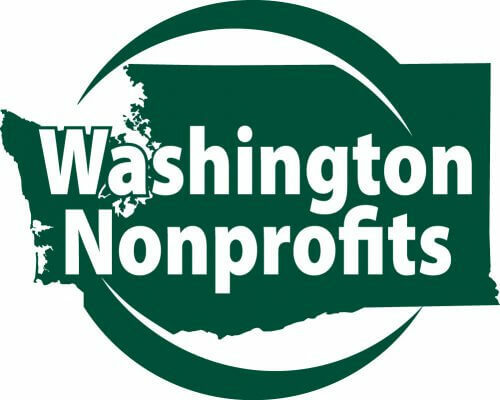 Come to WordCamp Seattle 2016! 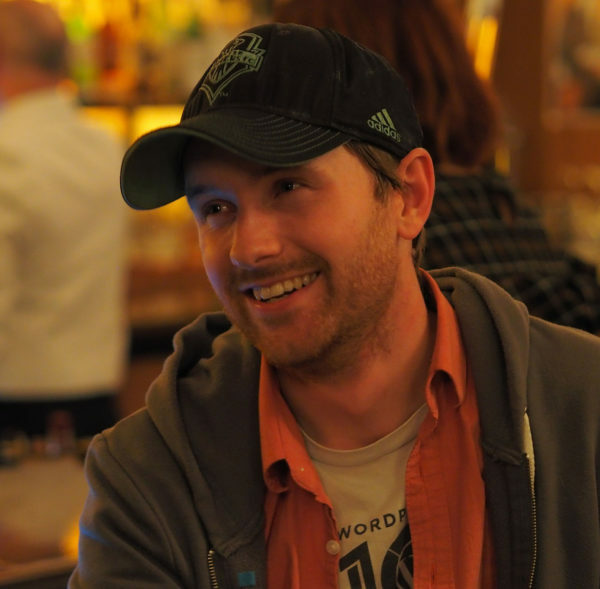 Come to WordCamp Seattle 2016! Come to WordCamp Seattle 2016! Come to WordCamp Seattle 2016! Come to WordCamp Seattle 2016!